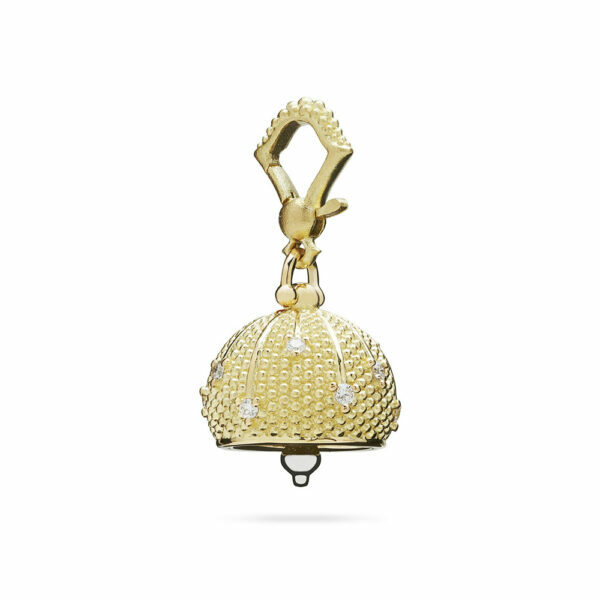 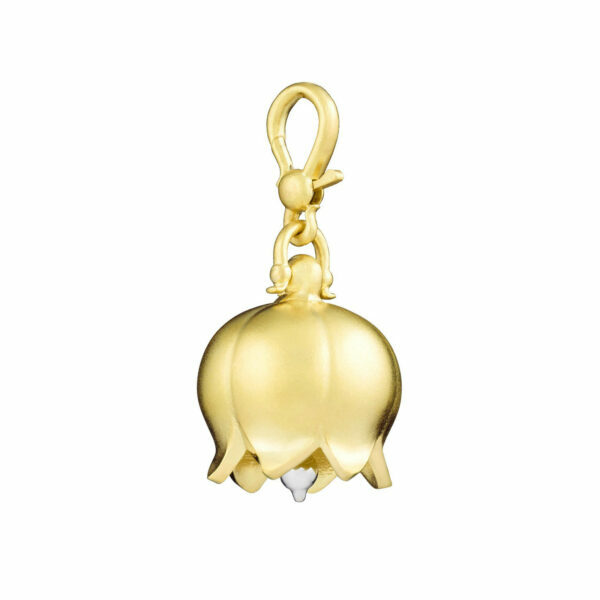 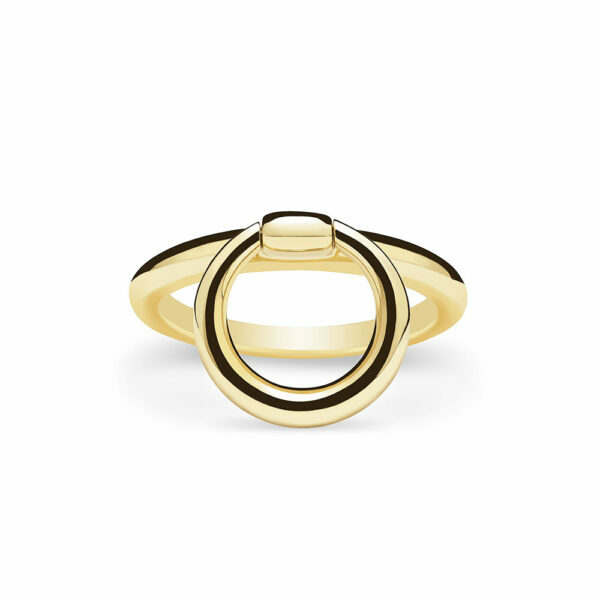 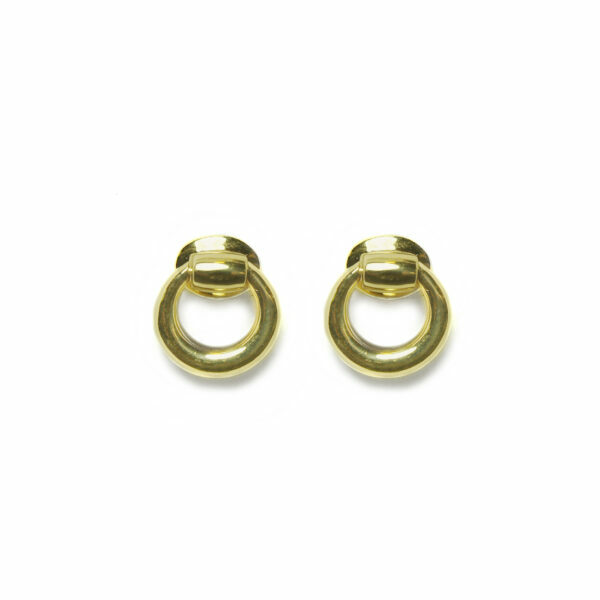 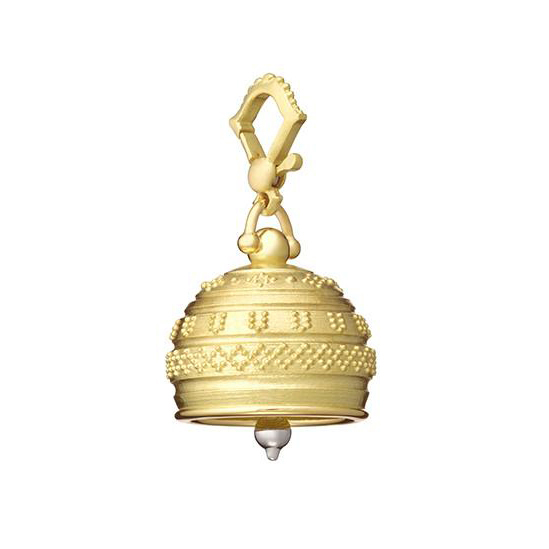 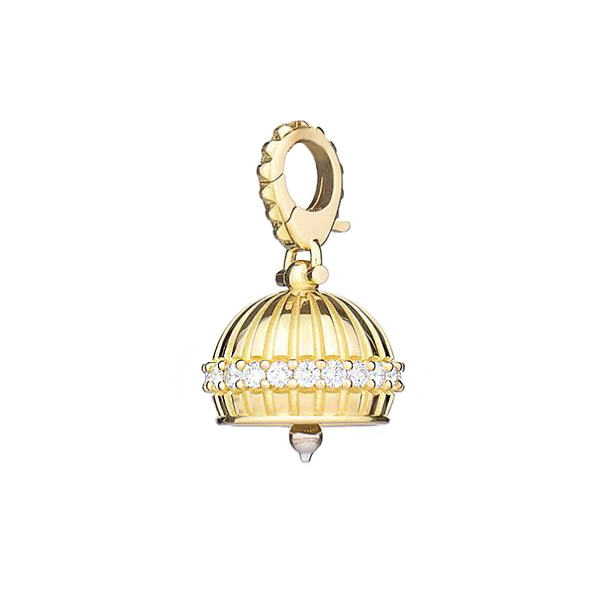 Peace and tranquility are brought to you with the tiny ring of this meditation bell. Impeccable craftsmanship is doubled with a striking “tinkerbell” design. 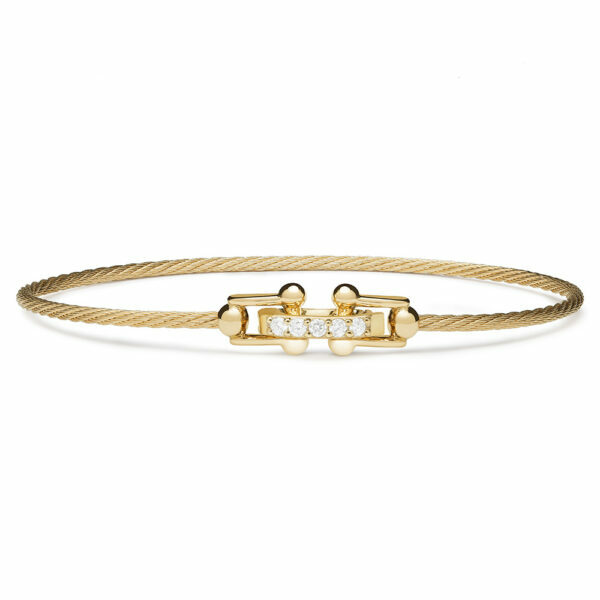 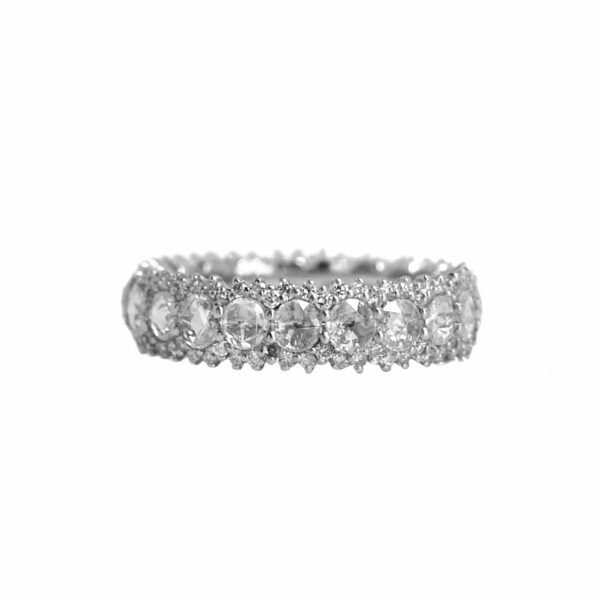 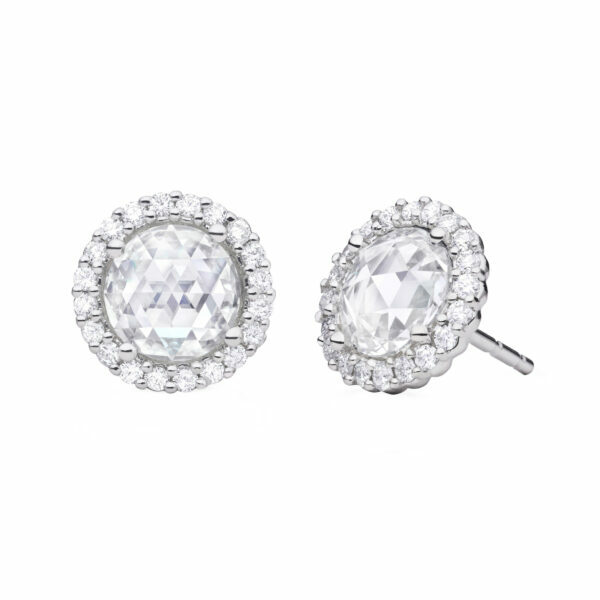 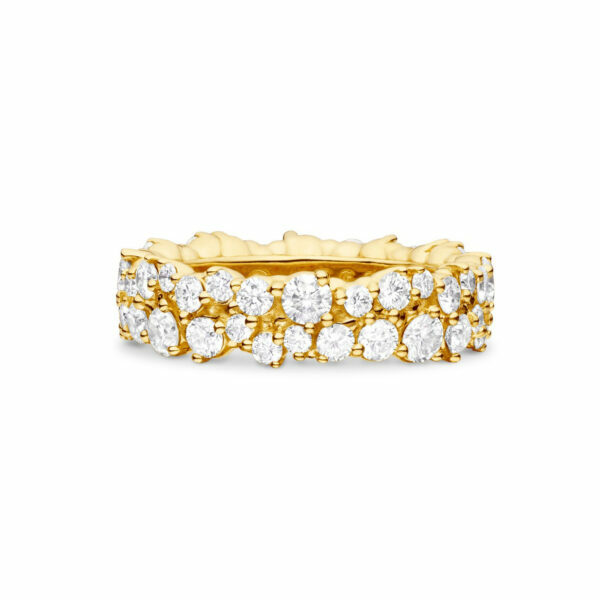 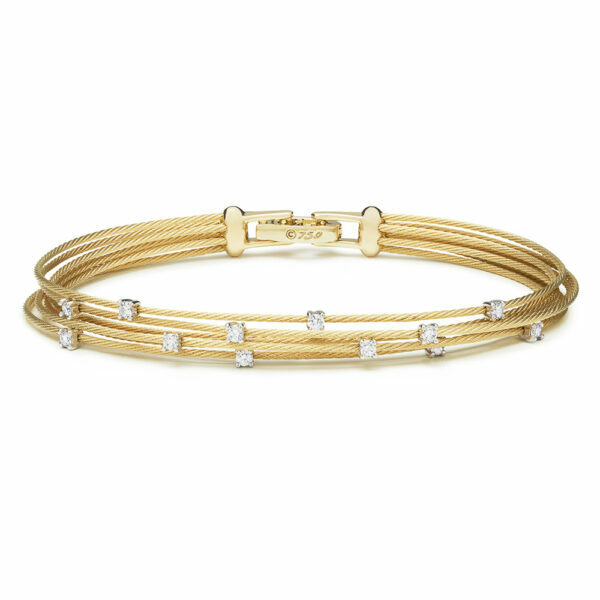 Accents of white diamonds complete this beauty. 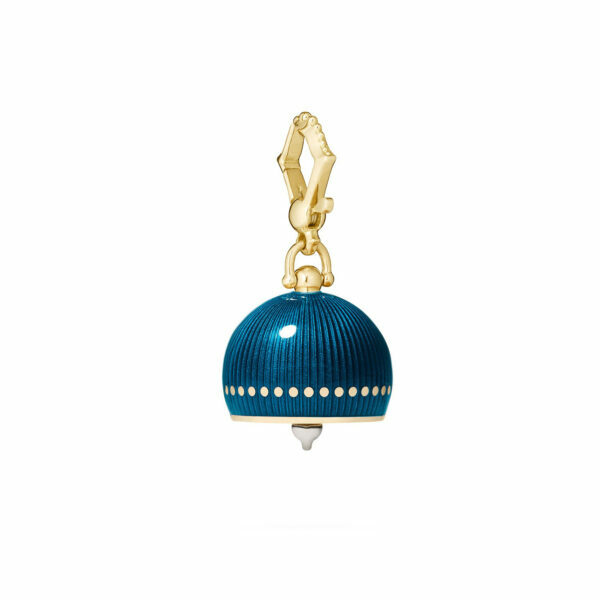 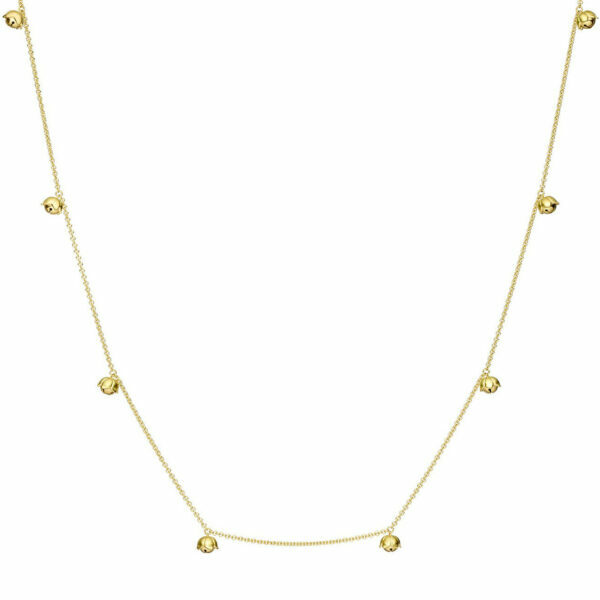 This piece is sold as a pendant only and does not include a chain.